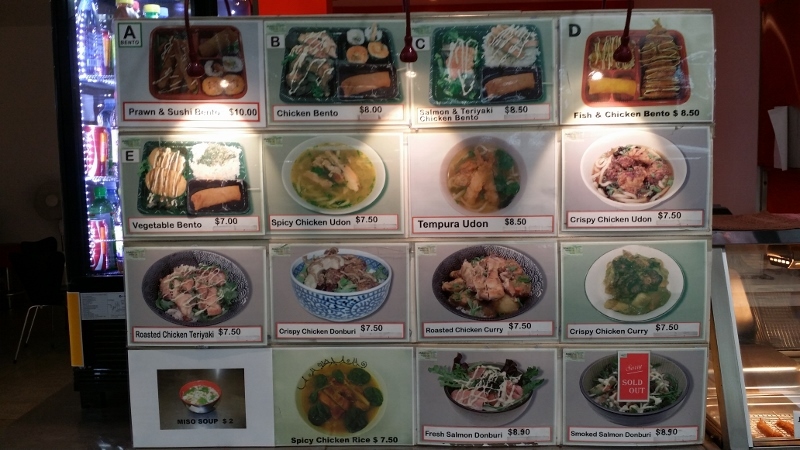 Maki Maki was one of my favourite places to eat at while I was studying at Adelaide University as it offers Japanese cuisine that are both delicious and affordable. Service is also very efficient with the food getting served to you within a relatively short time. We only discovered this eating place because it is located directly opposite the lifts to Gawler car park, where we used to park our car. Each member of our family has his/her favourite dish from Maki Maki. 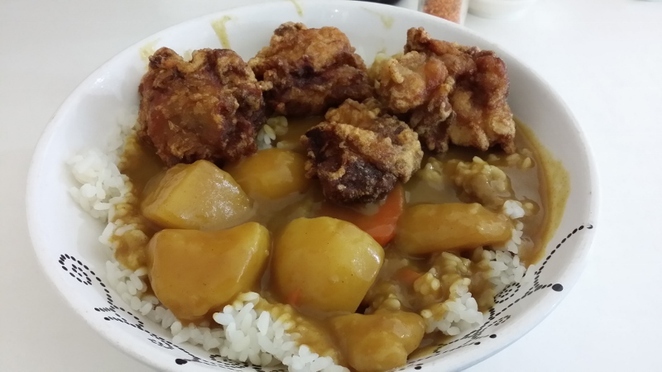 My favourite dish is the Crispy Chicken Curry, which consists of Karaage Chicken served with Japanese curry and rice. The Karaage Chicken was cooked just right with the Japanese curry complementing it wonderfully. The curry also had generous chunks of potato and carrot which was a good partner to the chicken. My mother and sister's favourite dish is their Udon. Maki Maki serves their Udon with either Tempura or Crispy Chicken. During our last visit, my mother ordered their Tempura Udon. The Udon noodles were cooked to al dente and the soup enhanced its flavour without being too salty. The tempura that accompanied the Udon was fried to golden brown and while it is normally served with the Udon noodles, we were able to get it served separately so the crispy coating of the tempura is not marred by the soup. My father's favourite is the Roasted Chicken Donburi. Despite its name, the roasted chicken in the Roasted Chicken Donburi is actually Teriyaki Chicken, not the roasted chicken that Westerners are familiar with. However, the chicken was tender with just the right amount of flavour from the Teriyaki sauce. A few spinach leaves and a drizzling of Japanese mayonnaise completed the dish. In addition to their hot food, Maki Maki also serves sushi if you like something a bit lighter. Ambience of the place is what you would expect from a small café with a decent amount of seating space. It is also conveniently located close to two undercover parking locations, Gawler Place's U-Park and the carpark located within the nearby Myers Centre.